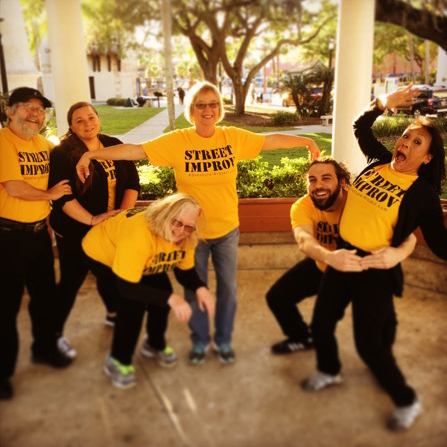 Experience The Adventure Project’s improvisation group at Made in St. Augustine. Keep an eye out - as you never know where and when they’ll show up. Discover, connect, explore and find your adventure with The Adventure Project.